Still looking great several years on. The boardwalk, viewing platform and bridge, all installed by Landmark in the southern Brisbane suburb of Carindale, fit seamlessly within the environment. 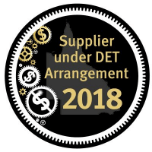 The structures give residents easy access to Woodland Street Parkland, which features an intermittent waterway which feeds into Bulimba Creek, and has been the recipient of much care and attention through an ongoing revegetation project. 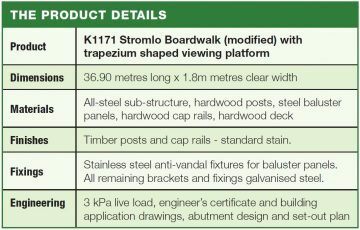 The substructure of the 37-metre boardwalk structure, which runs alongside the suburban road, is hot-dipped galvanised steel, and features hardwood deck, posts and cap rails. At the top of structure is a trapezium-shaped viewing platform, built with the same materials. 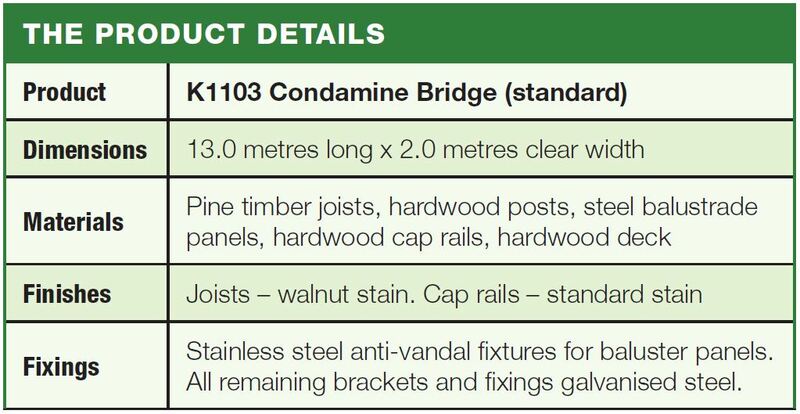 The bridge – a standard Condamine straight bridge 13 metres long – features hardwood posts, steel balustrade panels, hardwood cap rails and deck, designed to 5 kPa live loads. 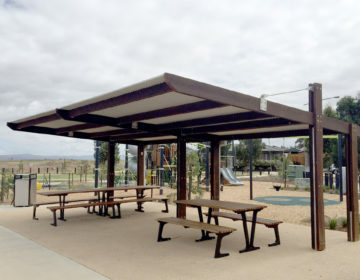 Both structures, now over four years since being installed, still look sensational and continue to serve the local community’s needs, thanks to a judicious choice of materials to suit the surrounding environment.